It's officially the Christmas season! Yes, that means we're in December, and I'm rocking' my holiday playlist. 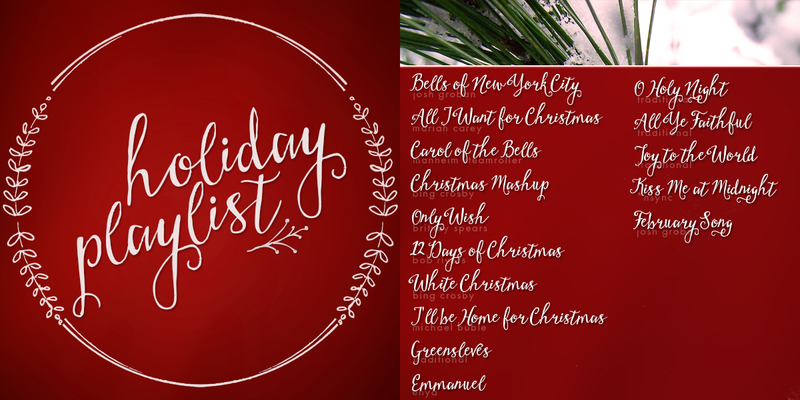 Listen to my favorites over at Spotify (rustysarcasm - 2014 Holiday). And for a real treat - listen to my favorite version of Greensleeves by Ralph Vaughan Williams on youtube.